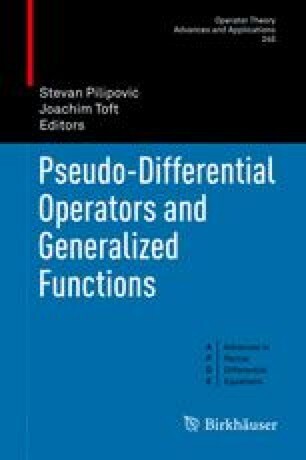 Using a standard linearization technique and previously obtained microlocal properties for pseudodifferential operators with smooth coefficients, the authors state results of microlocal regularity in generalized Besov spaces for solutions to nonlinear PDE. Mathematics Subject Classification (2010). 35S05 (primary), 35A17, 35B65; 47G30 (secondary).